This Incense is a unique blend of rare herbs, flowers, honey, resins & oils. 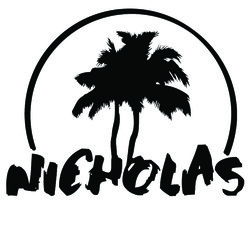 It is free from toxic materials which brings you a safe and natural experience. 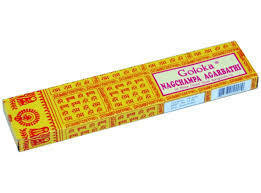 Let the pure frangrance of Goloka Nagchampa incense gently waft into your life and fill with peace and devotion within, and with wonderful creation.